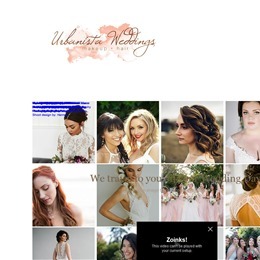 Select photos you like; we'll recommend wedding hair and make-up artists in Seattle Try now! 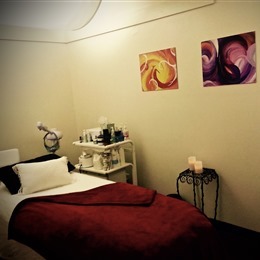 The Sweet Spot is a professional sugaring studio that specializes in Brazilians as well as a range of additional services including professional makeup consulations for brides and bridesmaids. 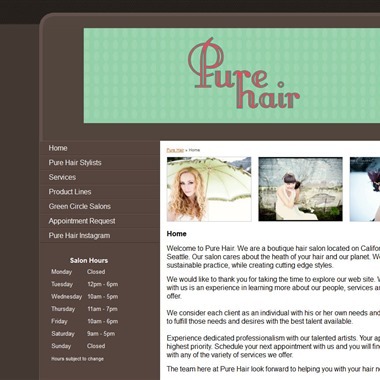 Pure Hair is a boutique hair salon in West Seattle. 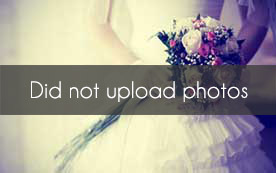 The salon provides mobile services, so on the wedding day, the brides and bridesmaids can come to the salon or have the stylist come to them. On the morning of the wedding, the bridal party is also treated with champagne continental breakfast. 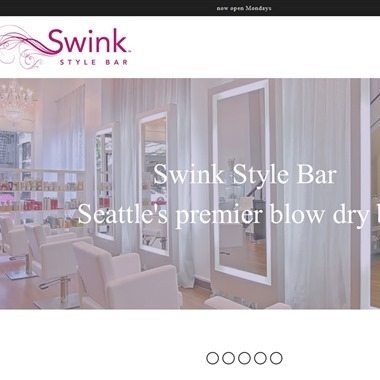 Swink Style Bar offers a number of bridal services including hair and makeup for the bride, bridesmaids, Moms and flower girls. 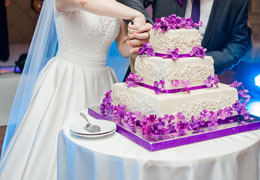 Bridal hair and makeup packages include trial run on both hair and makeup. 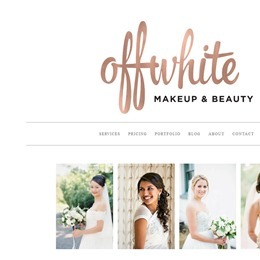 Erin Skipley and her team of stylists provide mobile hair and makeup services and will travel to the bride's home on her wedding day. 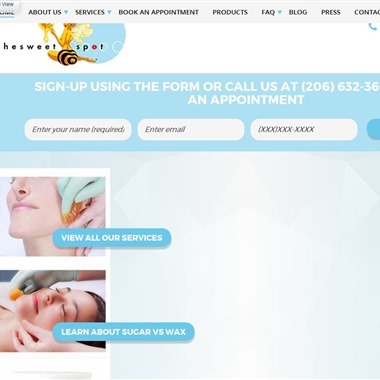 Erin Skipley specializes in airbrushing, eyelash application and hair extentions.